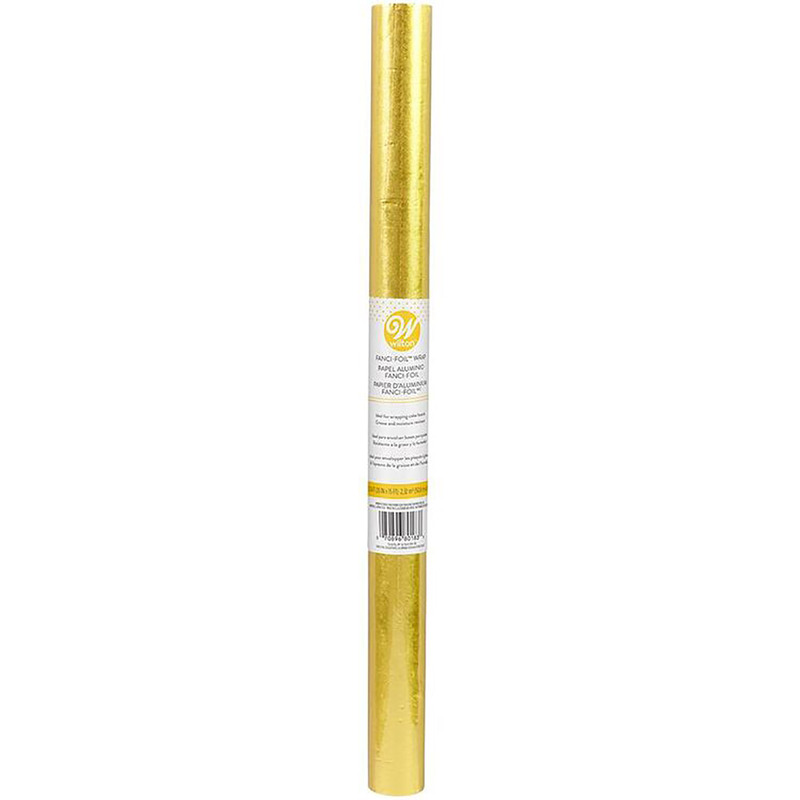 Brand: Wilton 804-183 Units: 1 roll / 20" x 15 feet Due to the size of this item there may be an additional $2.50 shipping charge not reflected on the shipping options page. This can only be determined at the time of packing the order. Due to the size of this item there may be an additional $2.50 shipping charge not reflected on the shipping options page. This can only be determined at the time of packing the order.